This workshop will introduce you to three of the goddesses within the canon of Hindu mythology. 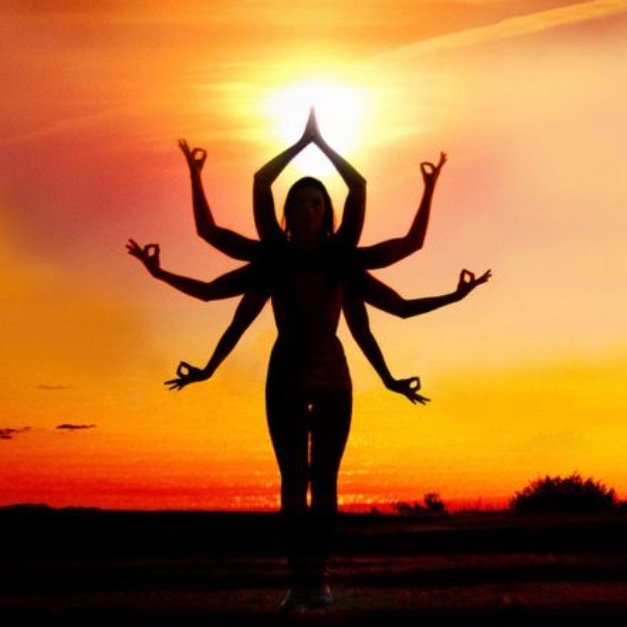 Deepen your yoga by learning more about the stories and symbolism of Shakti. Inspire your practice through movement (asana practice), meditation and mantra (chanting) and come face to face with your own power through these archetypes of the Divine Feminine.